The first week of April, this annual tradition showcases our students' visual and musical art work on campus! 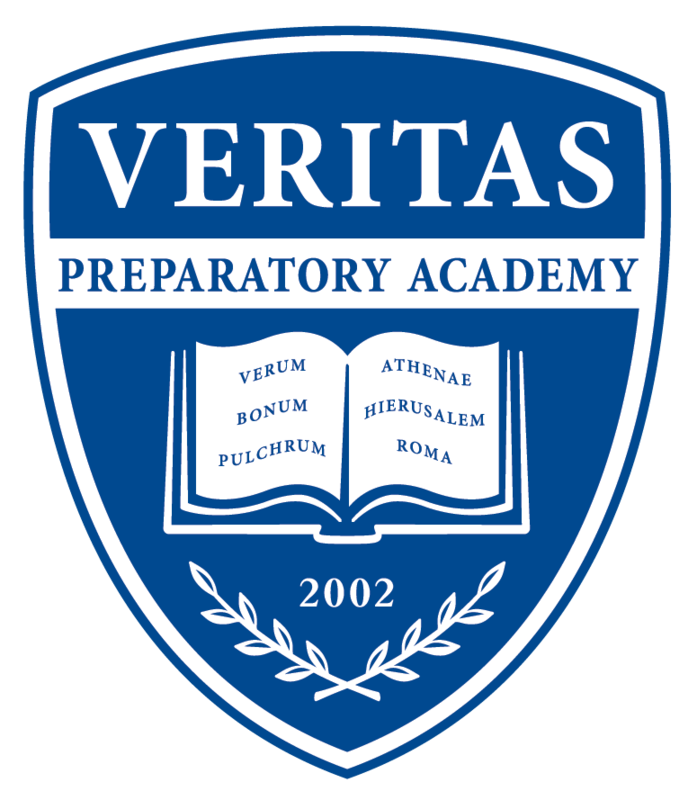 The Veritas Art Walk is an annual tradition celebrating the great work our students do in the fine arts within the Veritas curriculum. Come enjoy an evening of student art work and musical performances! Students, please submit your art work to your teachers no later than Monday, April 2nd.